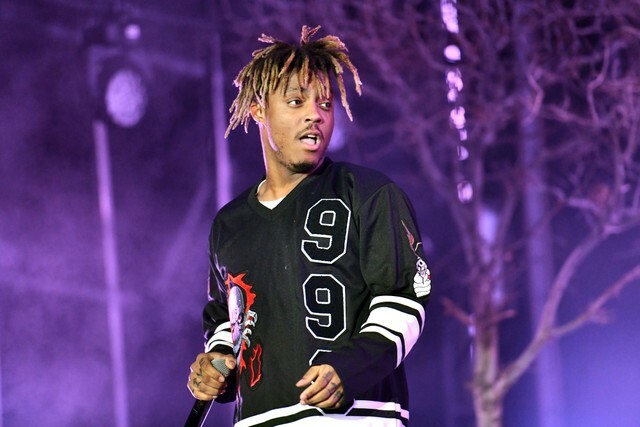 Juice WRLD has earned his first No. 1 album on the Billboard 200 albums chart with Death Race for Love. Since its release on March 8, the album has accrued 165,000 album-equivalent units in the week ending March 14, as Billboard reports. Of that sum, 43,000 represent traditional album sales. The album marks the second-biggest streaming debut of 2019, following Ariana Grande’s Thank U, Next in February.